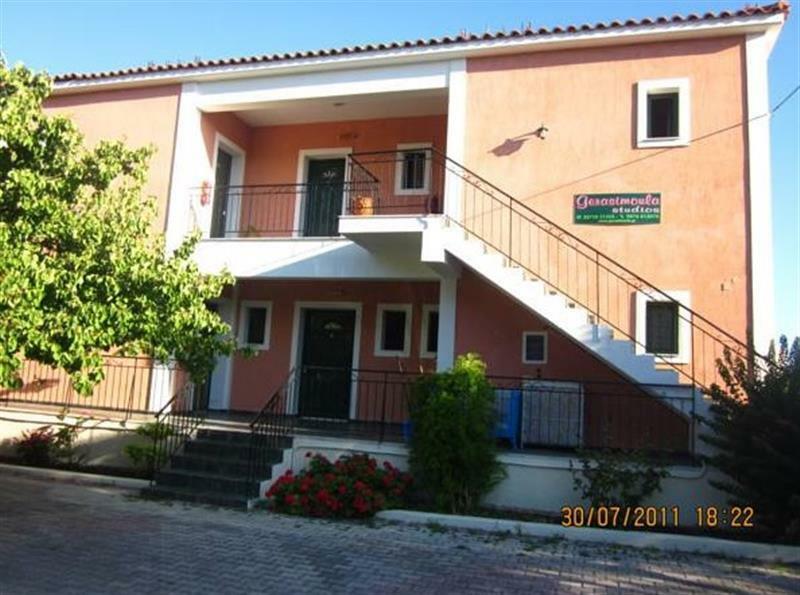 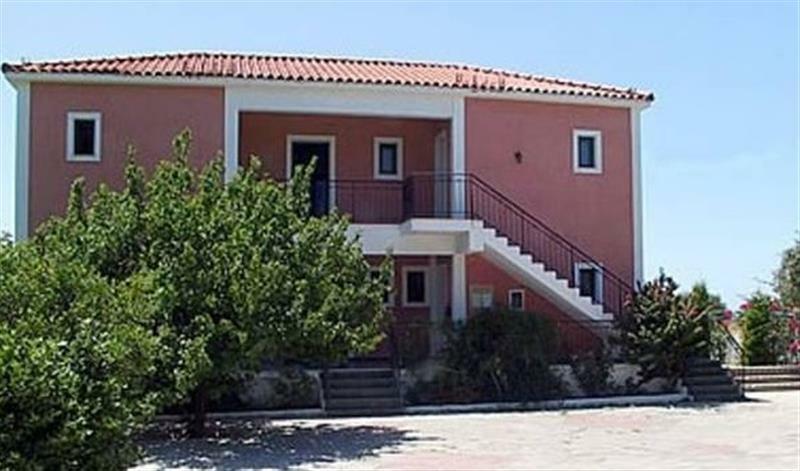 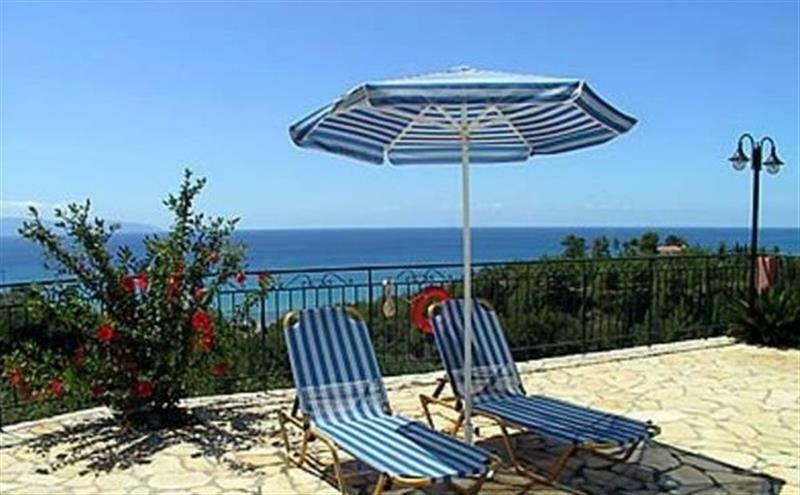 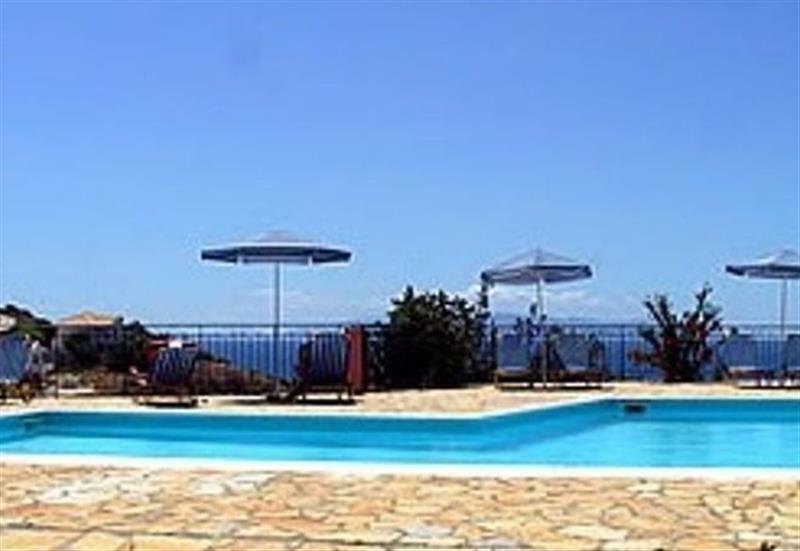 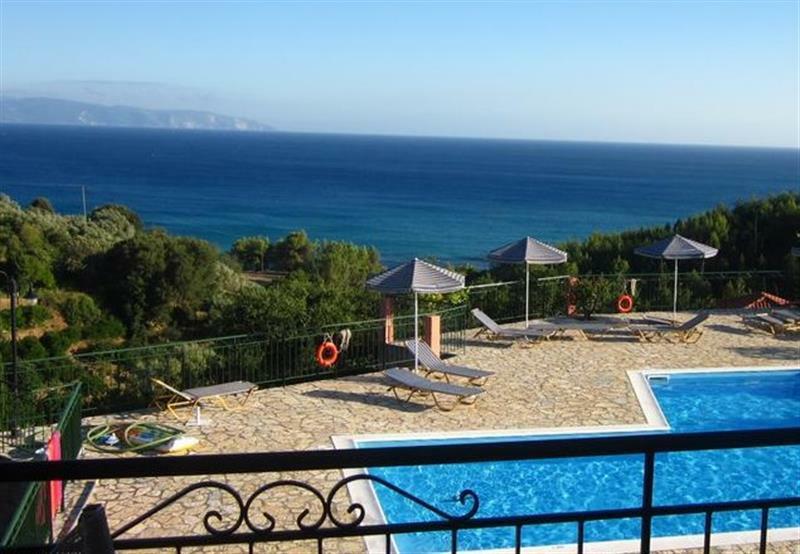 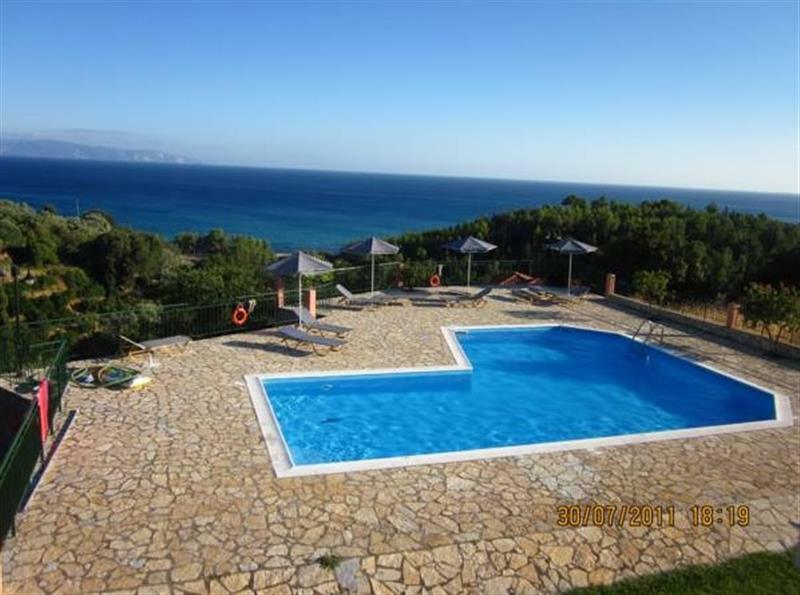 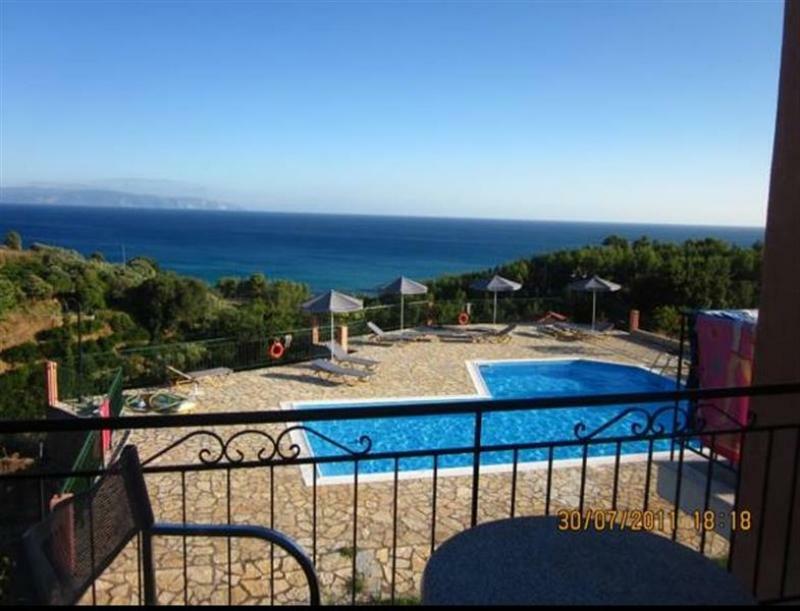 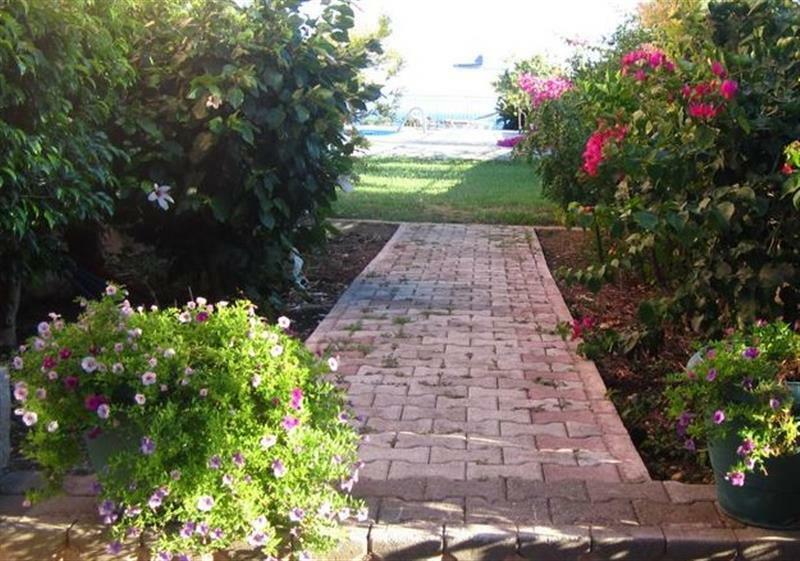 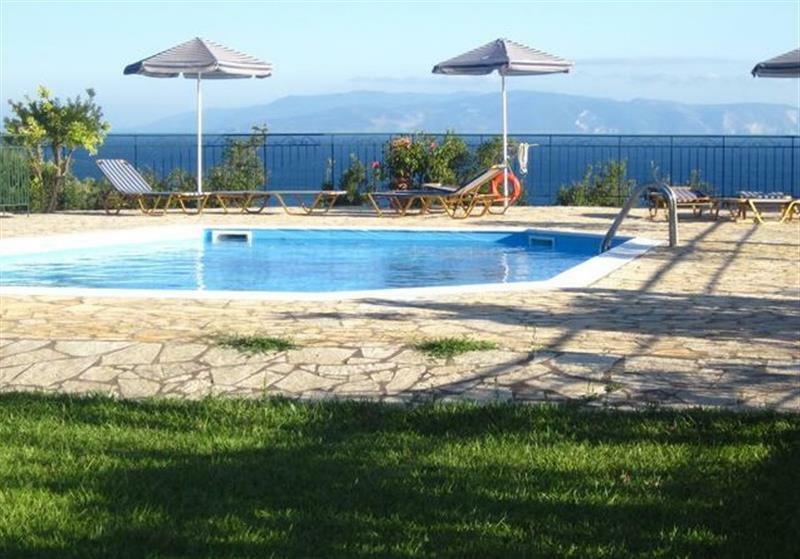 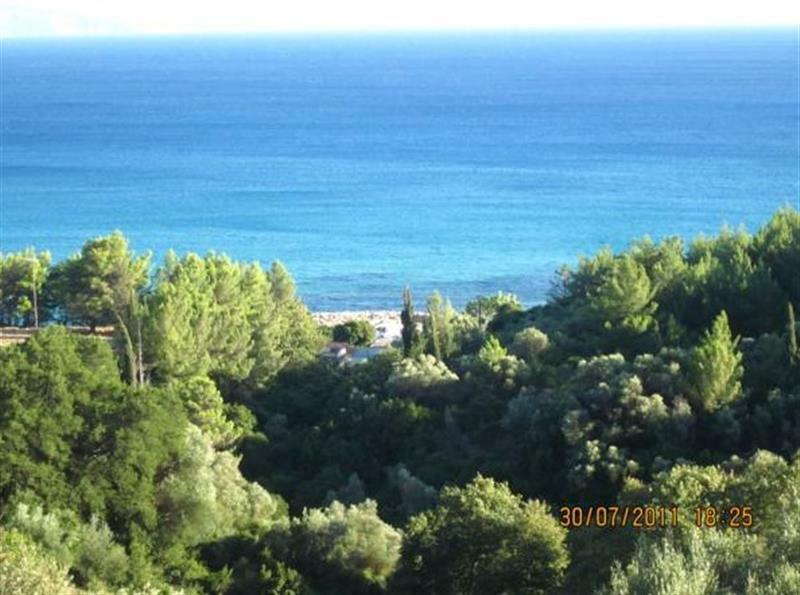 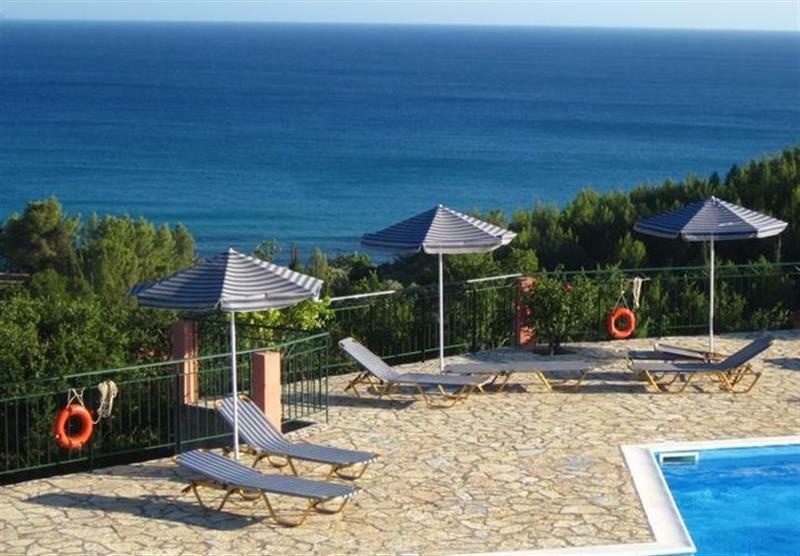 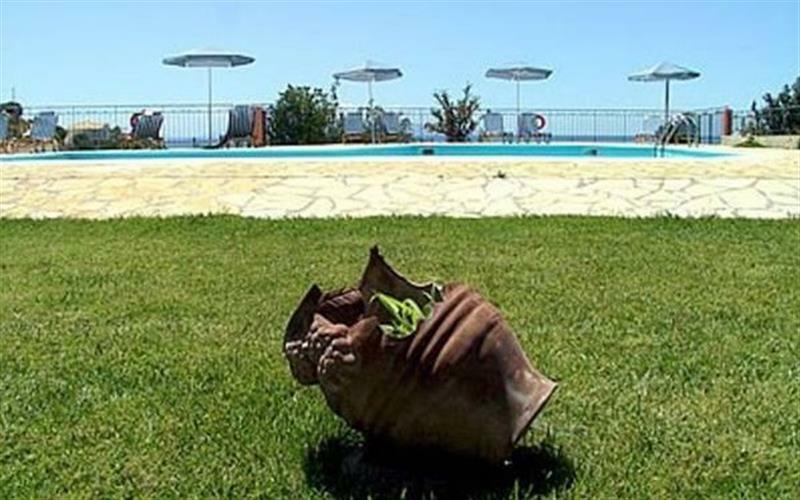 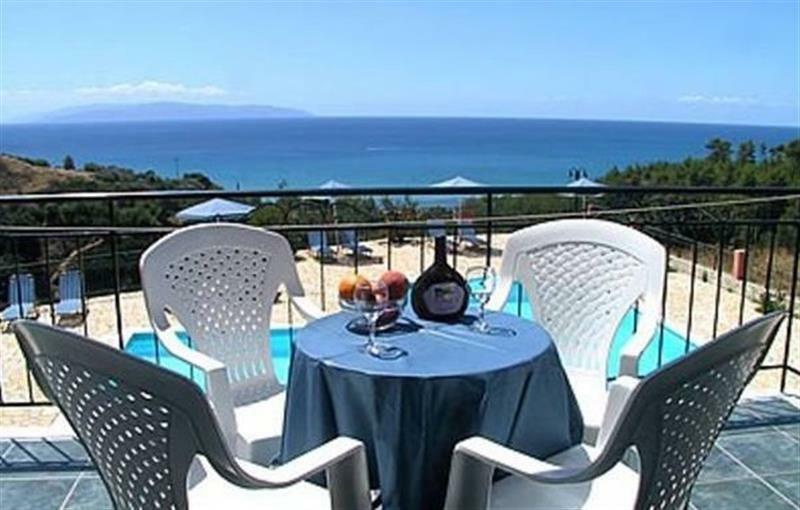 Gerasimoula studios are situated in a quiet and green village,Trapezaki. 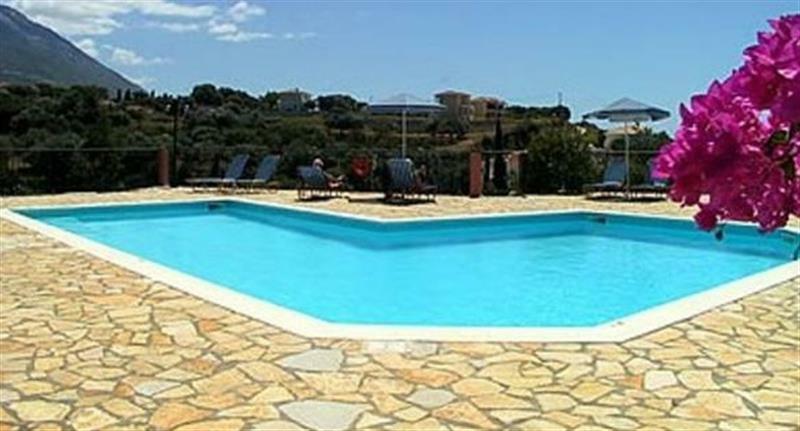 It's a new built residence of 6 full equipped studios capable of accommodating 2-4 people. 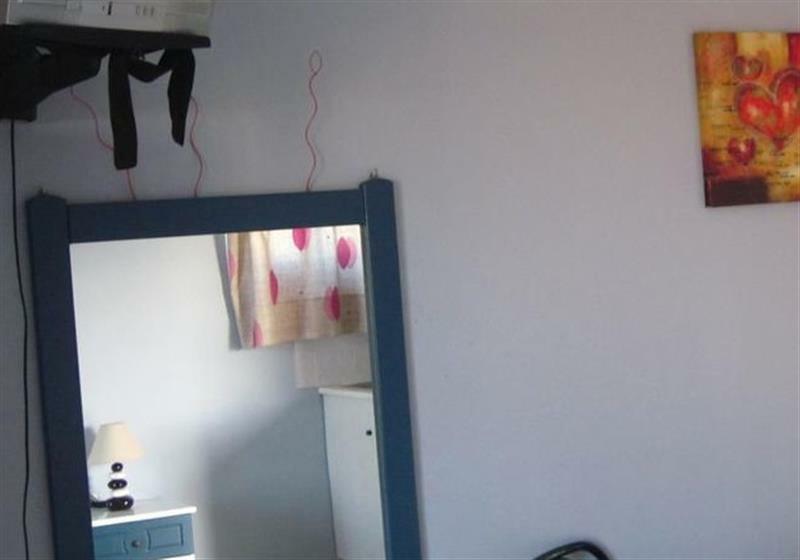 All the studios offer kitchen and fridge with all the appropriate equipments, private bathroom, central heating, A/C system and private balcony. 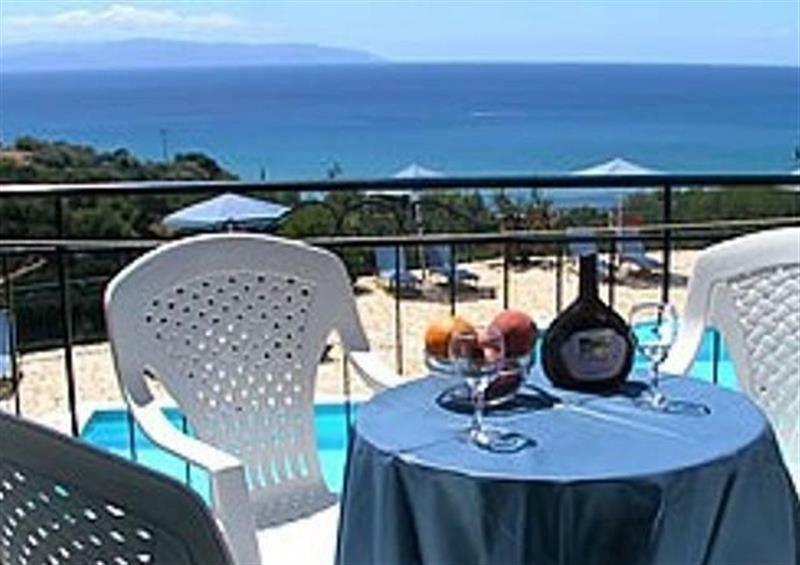 Also all the balconies have sea and swimming pool view. 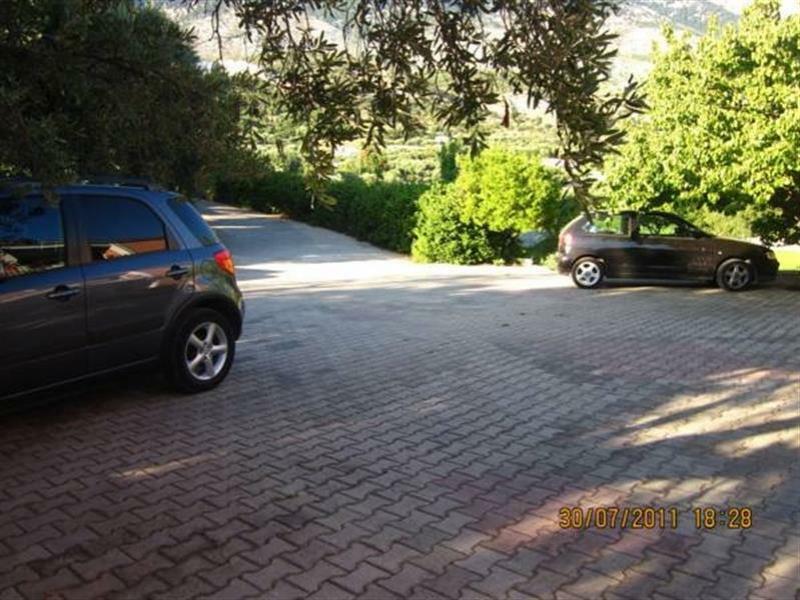 Comfortable parking.